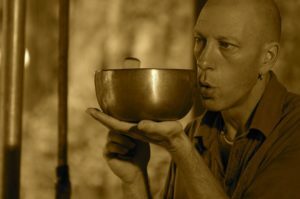 The Soundshower is a powerful body/mind healing experience incorporating Tibetan bowls, chimes, gongs, flutes and vocal harmonics. 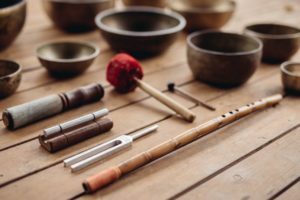 During this 90 minute class you will be invited to lie down and immerse in vibrations created by these special instruments. The aluminium chimes which are at the centre of the Soundshower are tuned to the earth year tone. This tone is the sound created by the earth’s movement around the Sun. Pure frequencies shift and release stagnant energy and tension accumulated in the body. The Soundshower re-aligns and harmonizes body/mind and is a very relaxing and refreshing experience. It releases stress and anxiety increasing focus clarity and insight. 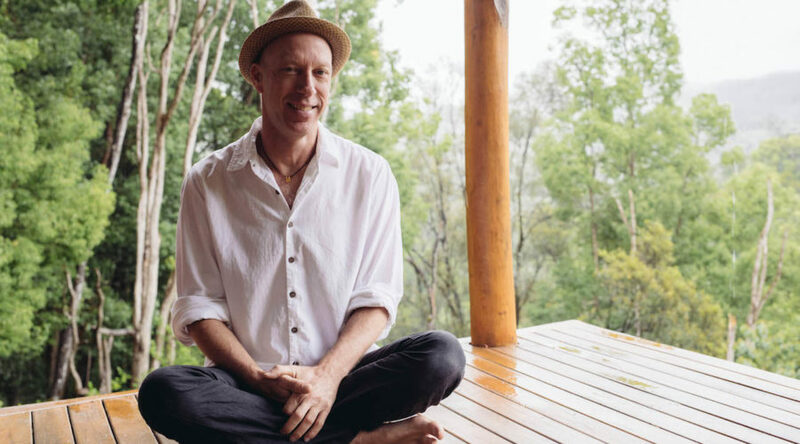 Inspired by ancient and mystic wisdom, as well as contemporary scientific research regarding the power of sound and its therapeutical effects, Avishai Barnatan is a musician and healer exploring different aspects of sound and its uses for physical & emotional transformation. His work is built on the understanding that we are ultimately vibrational beings by nature and are constantly affected by our environment. 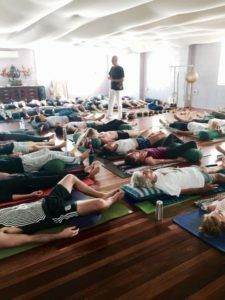 Soundshower sessions apply different techniques of voice work and vibrational therapy to help inspire, alleviate pain, stress and anxiety and give people support on their healing journey.